The Blob loved Telephone Booths. So, I’m not the biggest Superman fan, but I do know a couple (I once got the entire breakdown of all the Smallville seasons in one car ride). 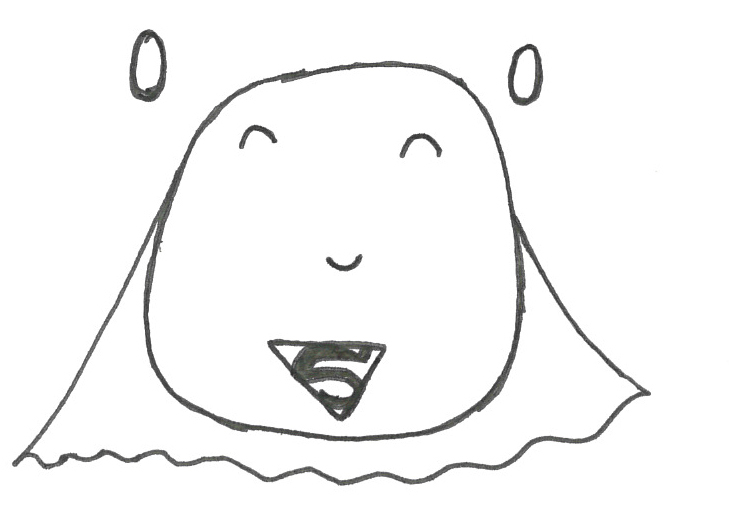 I love the idea of the Blob aspiring to Superhero-dom, and Superman just seemed fitting. I don’t think Batman would work, as the utility belts seem too bulky, and Spiderman is certainly out. But for some reason, the idea of a Blob changing in a telephone booth was hilarious to me. This entry was tagged Batman, dream jobs, Man of Steel, Smallville, Superhero, Superman, The Blob. Bookmark the permalink.